The Protrac iD series of Active Tags can be read by fixed, mobile or handheld receivers and last up to 5 years at a transmission time interval of approximately 1.5 seconds. The Protrac iD series of Active vehicle and asset management tag are powered by an internal lithium battery. The tag will, for the duration of its life, transmit a Radio Frequency signal at a pre-set time interval. The tag life is up to 5 years at a transmission time interval of approximately 1.5 seconds. The lifespan of the tag ends when the battery life is exhausted. The transmitted tag data includes Customer Site Code, Tag ID, Tag Age Counter Value, Movement Alarm and Tamper Alarm status. For protection against adverse environmental conditions, Protrac iD Asset Tags are encapsulated in a molded plastic case and ultrasonically sealed during the manufacturing process. 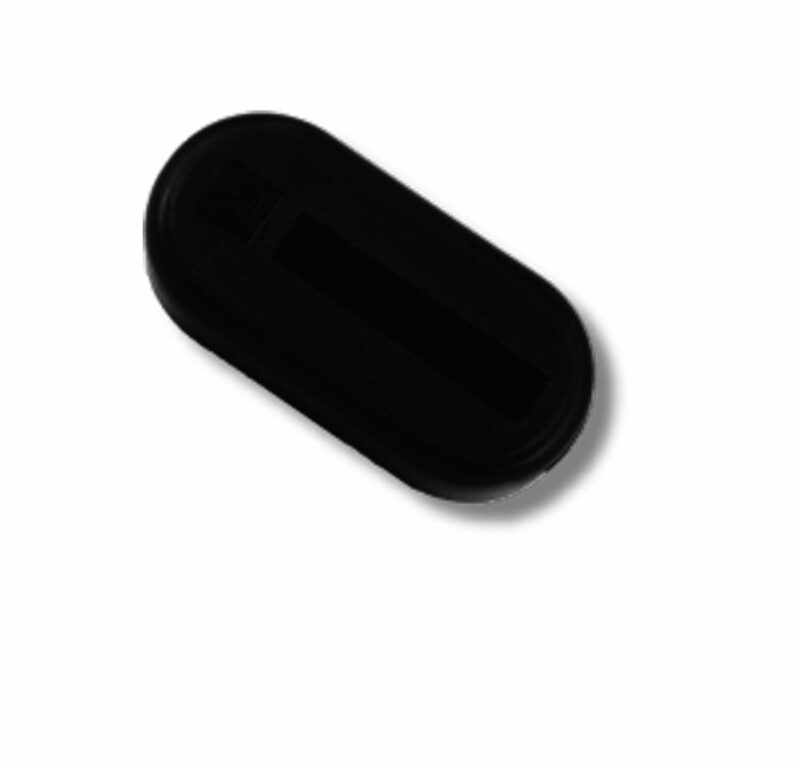 The 2T8000 vehicle and asset management tag is generally used for asset tagging applications. The 2T8000 can be mounted on all surfaces including metallic surfaces or plastics containing a high metal content. The mounting and affixing of a tag depends on the type of application. The standard method is by VHB double-sided adhesive tape and has the option of an inbuilt tamper switch for alarm upon tag removal. Options for 2T8000 tags include the 2T8000M – motion sensors and 2T8000R – tamper switch.